Recognize’s coach trip to the International Slavery Museum in Liverpool is thought provoking day of reflection. Our Luxury coaches are fully equipped with reclining seats, seatbelts,on board toilet, two TV’s so you can sit back and relax and appreciate your day. 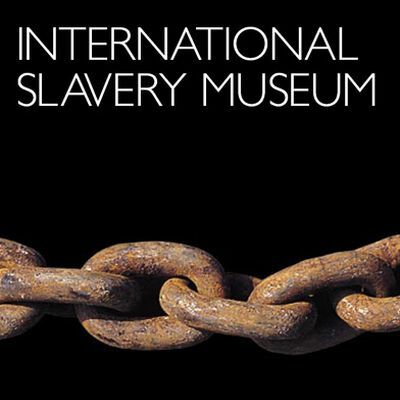 Upon arrival at the International slavery museum you wil be free to view the museum at your own leisure,then explore Liverpool’s Albert docks restuarants and other museums. By the 1730s about 15 ships a year were leaving for Africa and this grew to about 50 a year in the 1750s, rising to just over a 100 in each of the early years of the 1770s. Numbers declined during the American War of Independence (1775-1783), but rose to a new peak of 120-130 ships annually in the two decades preceding the abolition of the slave trade in 1807. It is estimated three-quarters of all European slaving ships at this period left from Liverpool. Overall, Liverpool ships transported half of the three million Africans carried across the Atlantic by British slavers. The museum is located in Liverpool’s Albert Dock, at the centre of a World Heritage site and only yards away from the dry docks where 18th century slave trading ships were repaired and fitted out. Africans who were taken off the ships were then sold as slaves here too. You will be taken on a journey of discovery. From the 17th century you will be carried along over three hundred years, from Liverpool, a sleepy fishing village, to the coasts of Africa, the Caribbean, South America and the United States of America. You will mix with the lowest and the highest of classes. In their company you will marvel at the disparities of wealth. You will rub shoulders with those who are considered to be the great and good of this country. But above all you will gain an insight into how the wealth of Liverpool and the great empires was assembled. In short you will view history through the eyes of the oppressed – the slaves.